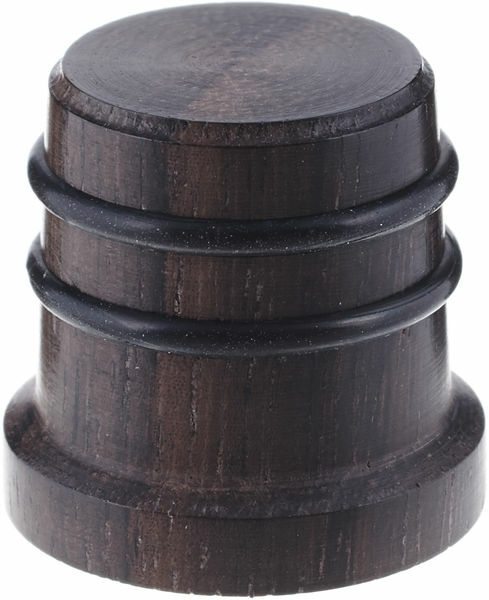 Wonderful knob, fits on easily, and the solid wood construction feels good in the hand. The rubber rings are great for grip. 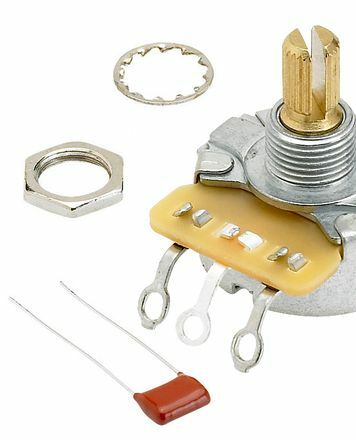 ID: 330476 © 1996–2019 Thomann GmbH Thomann loves you, because you rock!